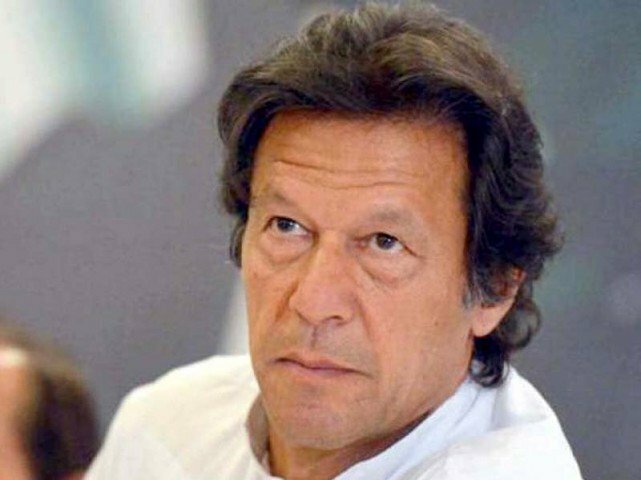 Pakistan Tehreek-i-Insaf (PTI) chairman Imran Khan on Wednesday appeared before the appellate tribunal following objection over his nomination papers for Islamabad’s NA-53 constituency. His lawyer Babar Awan accompanied him in the proceedings. Khan filled the empty column-N in the nomination papers. Justice Mohsin Akhtar Kiyani asked him about his services as a parliamentarian. In response, Imran Khan listed three services; formation of Shaukat Khanum Hospital, Namal College and providing awareness to the public regarding the constitution and their rights.